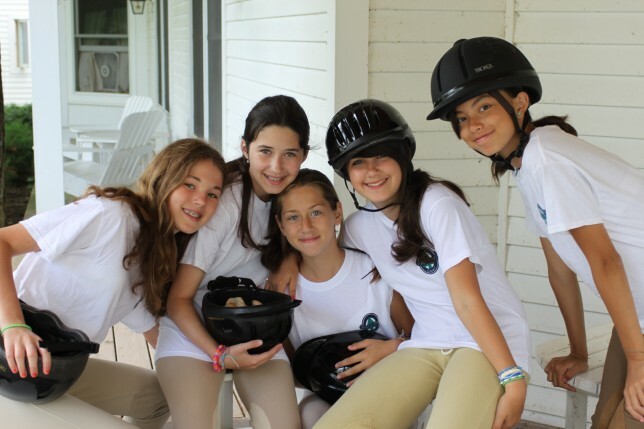 Many of our campers enjoy the opportunity to learn or improve their horseback riding skills while at camp. 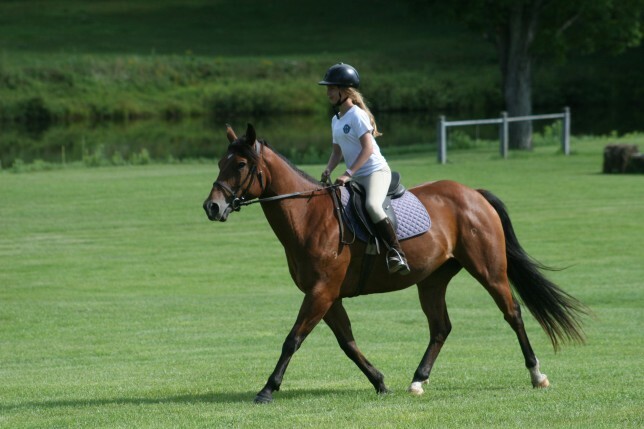 We offer horseback riding as a supplement to our normal camp program, at an additional charge. 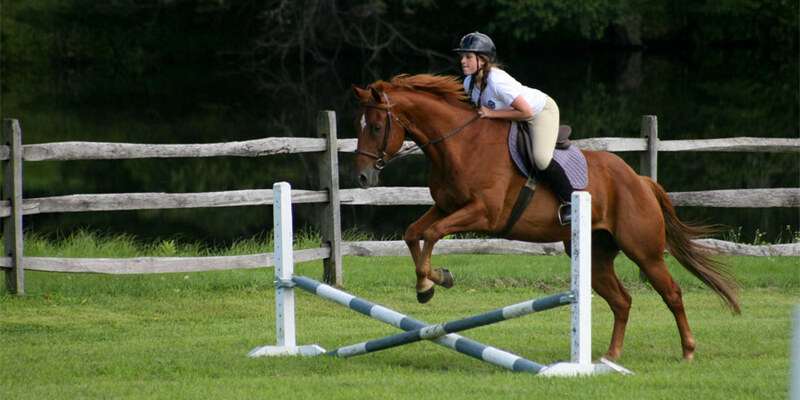 In order for your daughter to ride, we must have your written permission. 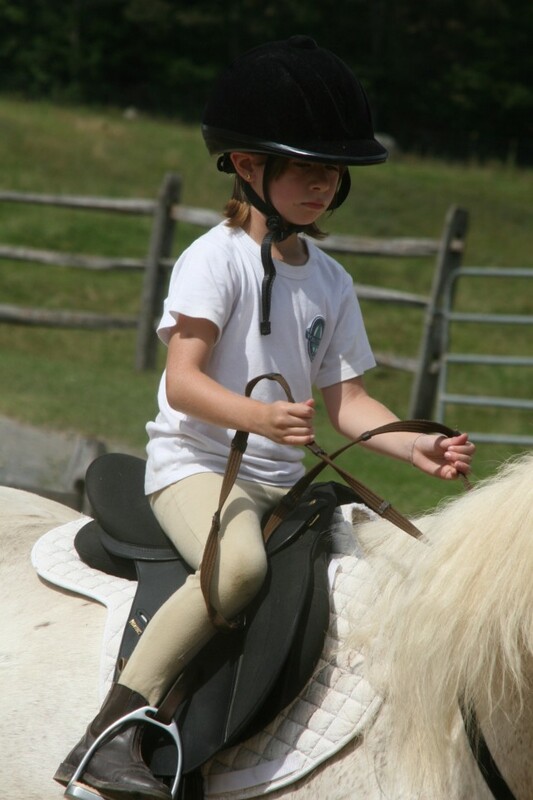 In your CampMinder Forms Dashboard, we provide a form that describes our program and asks for you to give your permission for the amount of horseback riding that you would like for your daughter. In order for us to plan our riding schedule, we must receive your horseback riding form by May 31st. If your daughter will be riding, she must have a Safety Equipment Institute (SEI) approved riding helmet with the SEI seal. This helmet complies with the ASTM Standard Fl163. The protective aspects of SEI certification assures the buyer that the entire manufacturing process has been examined and that products certified have fulfilled all requirements. Please ensure that your daughter has proper shoes with heels for riding. We suggest riding gloves and jodhpurs or riding tights for comfort. Our horseback riding program is English style and our horseback riding fee is based upon the program selected by you for your daughter.